We do not know what love is and we do not know what freedom is; but GOD is love and GOD is freedom. What freedom is and what love is, we have to learn from Him. 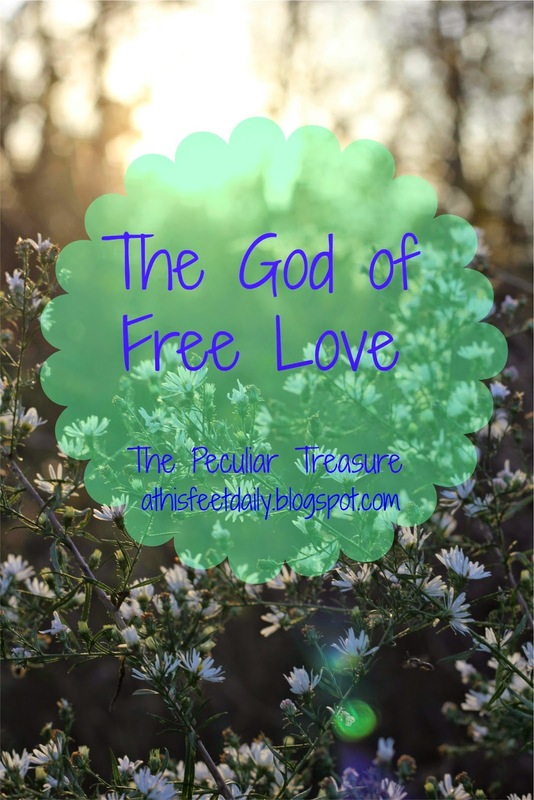 As predicate to this subject it may be said that He is the God of free love. In college, I took a class where we studied a lot of Barth. Truth be told, I hated the class and dropped it very early in the semester. But, before dropping the class, I did learn a lot from our readings. The quote above was my absolute favorite. I have a tough time with God's love and God's freedom. I tend to lean on the side of God's wrath and judgement, especially when dealing with myself. Obviously, this is wrong-thinking on my part. Sure! God is a God of judgement. He is just and has to deal with sin. But he is also a God of grace and love, who gives freedom to his children. When I read this quote, I am reminded of God's qualities. I am reminded that my thinking is wrong and that I serve a very good and gracious God. He is the God of free love... not the God who will hit me over the head with something hard every time I make a mistake, or every time I say something stupid. 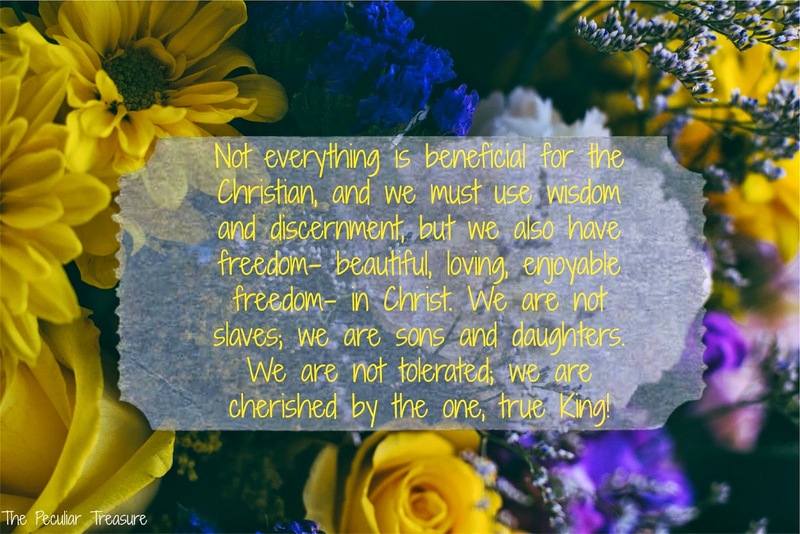 Not everything is beneficial for the Christian, and we must use wisdom and discernment, but we also have freedom- beautiful, loving, enjoyable freedom- in Christ. We are not slaves; we are sons and daughters. We are not tolerated; we are cherished by the one, true King! I am thankful for quotes like these that remind me of much-needed truth. I am thankful that God uses even the moments in life that we despise (like that class I took) to speak truth to us, or to get us where we need to be, or to show us something. Has God used something you took for granted or didn't enjoy to speak needed truth into your life? Wow, Great blog buddy! I could just find all informative sources in your post. My search ends here!